ASUNM’s Student Special Events hosts guest speaker Michael Sam on Tuesday, Feb. 12 in the Student Union Ballrooms from 7 to 9 p.m. Sam will be discussing how to use personal strengths to pursue one’s own dreams. An All-American football star from the University of Missouri, Sam made history when he came out as gay prior to the NFL Draft, making him the first openly-LGBT+ player to be drafted in any major American sport. He was drafted by the St. Louis Rams of the National Football League (NFL) in the seventh round of the 2014 NFL draft. On Aug. 14, 2015, Sam announced, on Twitter, he was stepping away from professional football due to mental health reasons. 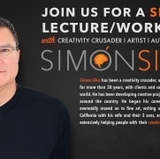 He currently shares his experiences as an author and motivational speaker. The event is in partnership with The Division for Equity and Inclusion, Feminist Research Institute, Fraternity and Sorority Life, LGBTQ+ Resource Center, Residence Hall Association and Women’s Resource Center. For more information, visit Michael Sam Speaker. 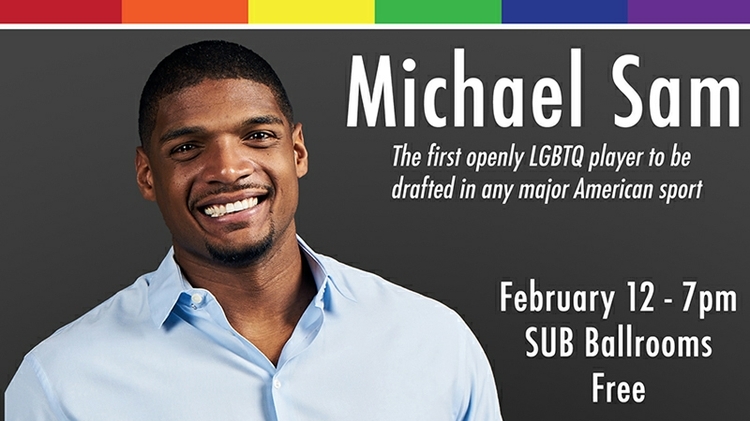 ASUNM’s Student Special Events hosts guest speaker Michael Sam.